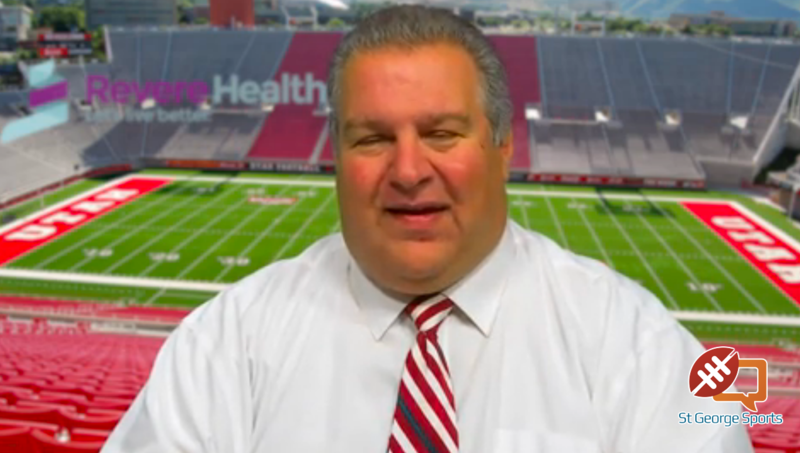 ST. GEORGE — It was an astonishing night in Region 9 Tuesday. 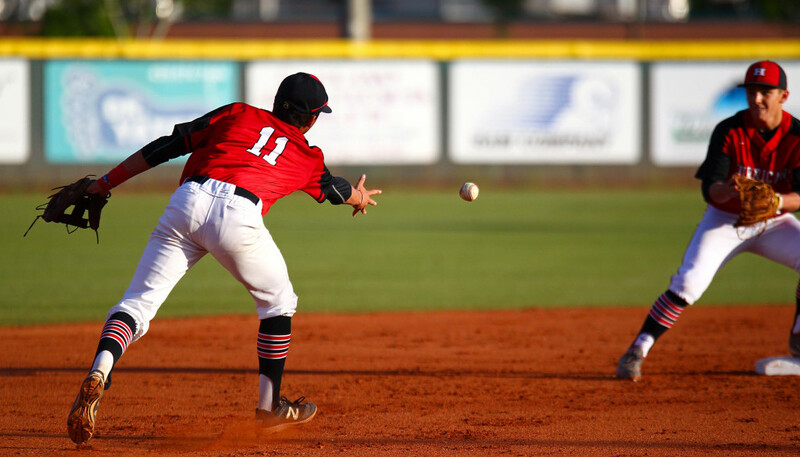 Dixie went to Panther Field and stunned the defending champs behind a pitching masterpiece from Tyson Fisher. 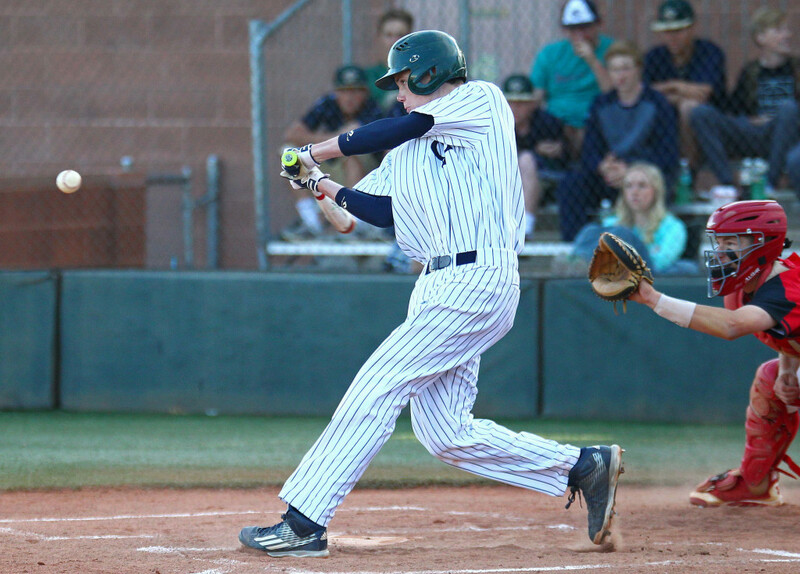 Snow Canyon, meanwhile, kept its playoff hopes alive and kicking with an 8-5 home victory over Hurricane. Desert Hills and Cedar decided to postpone their game up at CHS until Wednesday afternoon due to a soggy field. He’s only a sophomore, but Fisher may have just staked his claim as the next great pitcher in Region 9. 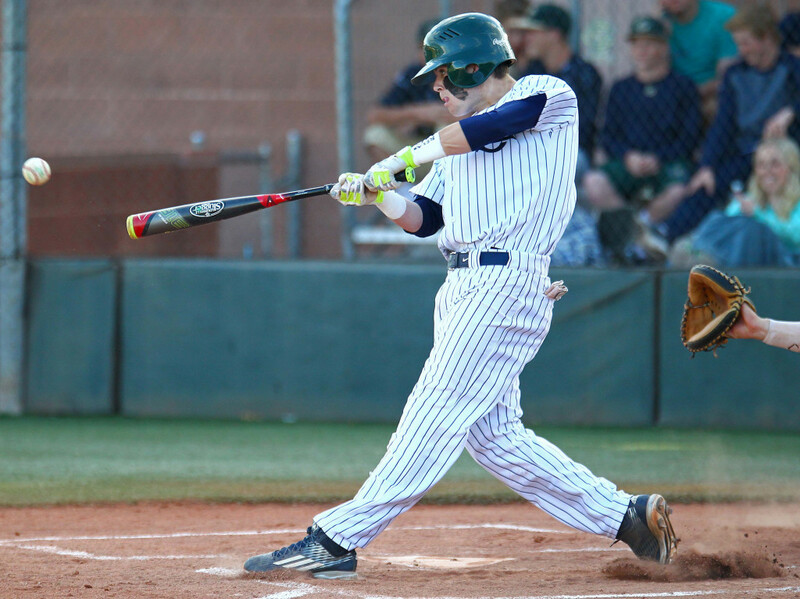 And he did it against one of the best, outdueling Pine View ace Dakota Donovan Tuesday night on Donovan’s home field. 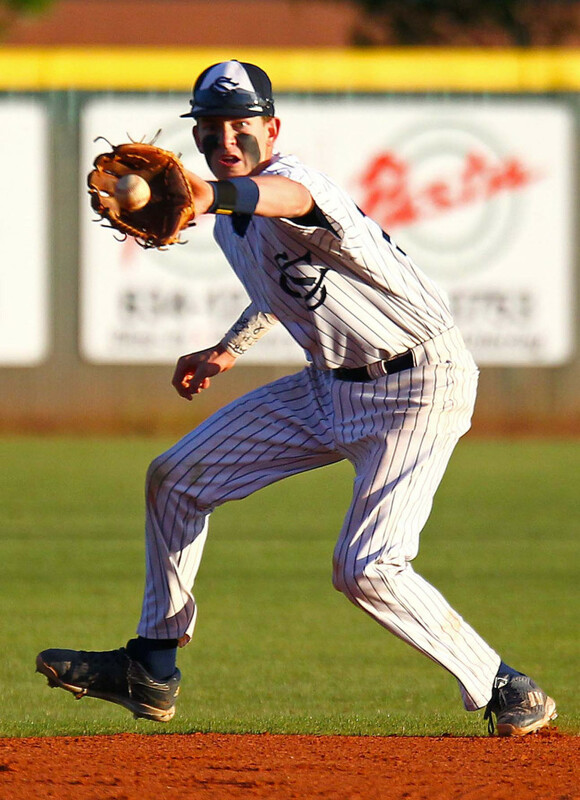 Fisher allowed just one hit, a bloop single by Logan Lafemina, and got some impressive play from his defense as the Flyers captured one of the most surprising road wins of the 2016 season. Fisher also scored what would end up as the winning run as well. 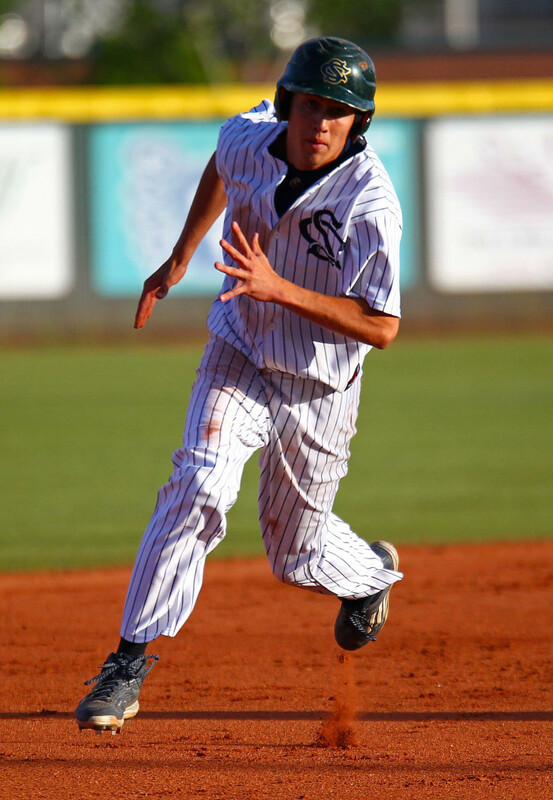 He hit a single to left field in the fourth inning that the Pine View outfielder lost in the blazing evening sun. The ball rolled all the way to the fence and Fisher was able to motor around the bases with a triple (or a single and two-base error). Trevor Connell then singled him home to break the scoreless tie. Lafemina picked up a single in the bottom of the fourth and a walk and error loaded the bases for Pine View with one out. But Fisher worked his way out of that jam and the Panthers never threatened again against the hard-throwing Fisher. 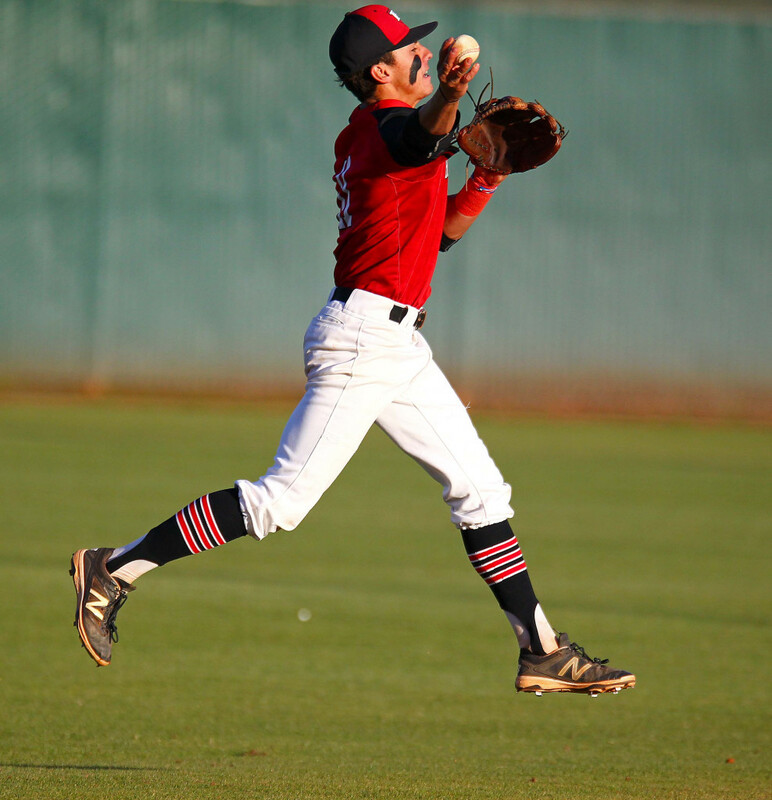 Dixie added an insurance run against Donovan in the top of the seventh. Kaylor Yates had reached on a fielder’s choice and then stole second base. 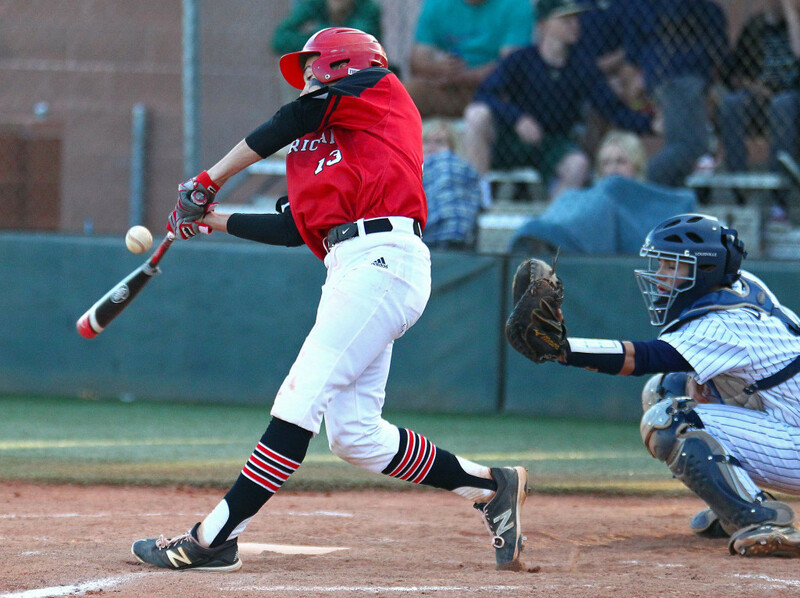 Cade Christensen then came up with a clutch base hit to bring Yates home and make it 2-0. Fisher retired the Panthers 1-2-3 in the bottom of the inning to get the win, his second in region play. Ipson and his Flyers improved to 4-3 in region with the win and are close to clinching a playoff spot. The Flyers are also within a game of the Panthers (5-2) and a game and a half in back of Desert Hills (5-1). The two teams will meet on Flyer Field Friday with Brooks Barney expected to start for Pine View and Connell the likely starter for Dixie. 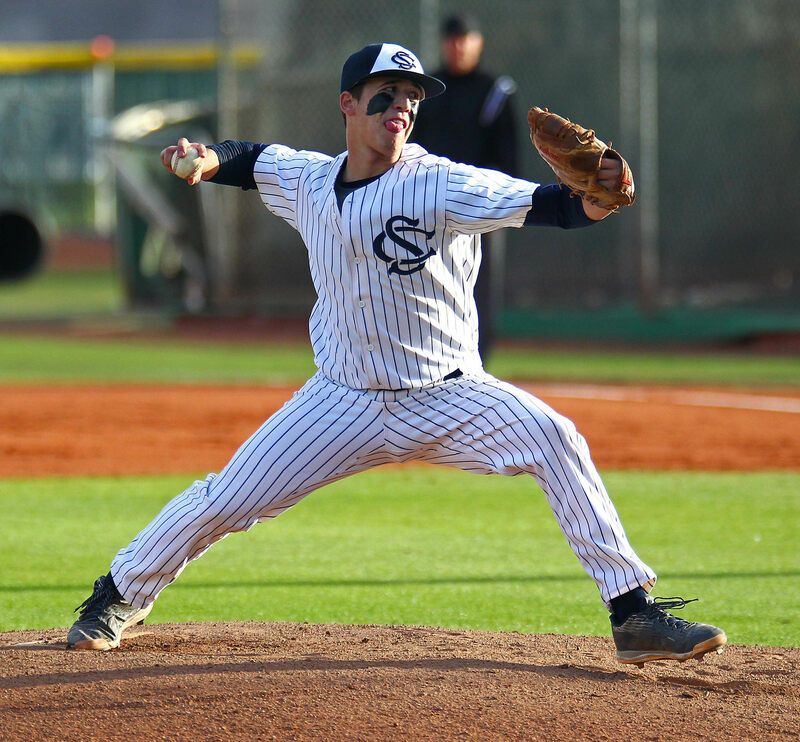 It was a strange game in which the Warriors dominated the first three innings, SC pitcher Nick Dolce had a no hitter going through five innings and the Tigers owning the final two innings. But the bottom line is the Warriors have inserted themselves back into the playoff conversation with the home win. 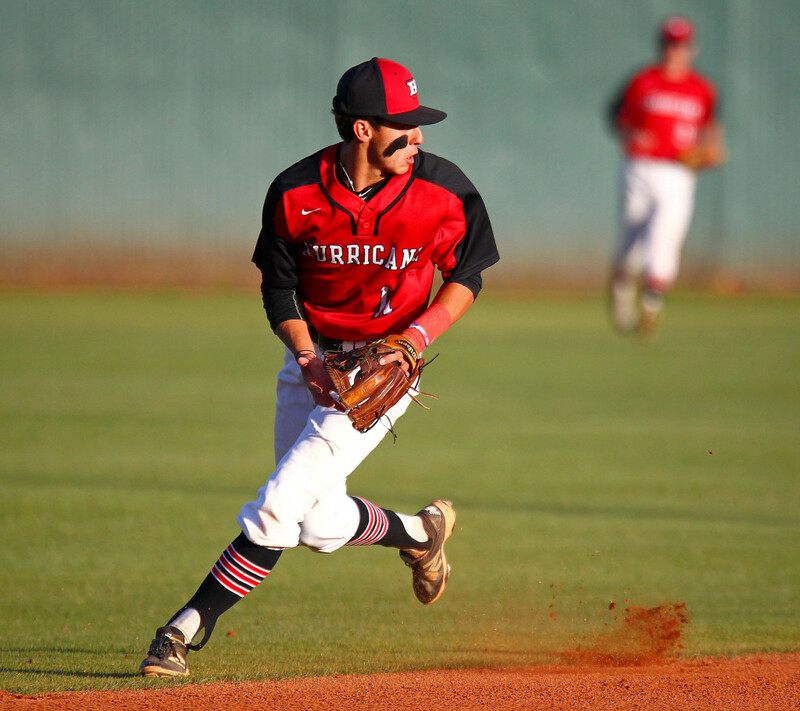 The Warriors jumped all over Hurricane starter Kyle Williams, touching him for 10 hits and seven runs in less than three innings. SC plated one in the first on an Austin Deming RBI, two in the second on RBIs by Garrett Hyde and Dolce and then four in the third to build a 7-0 lead. 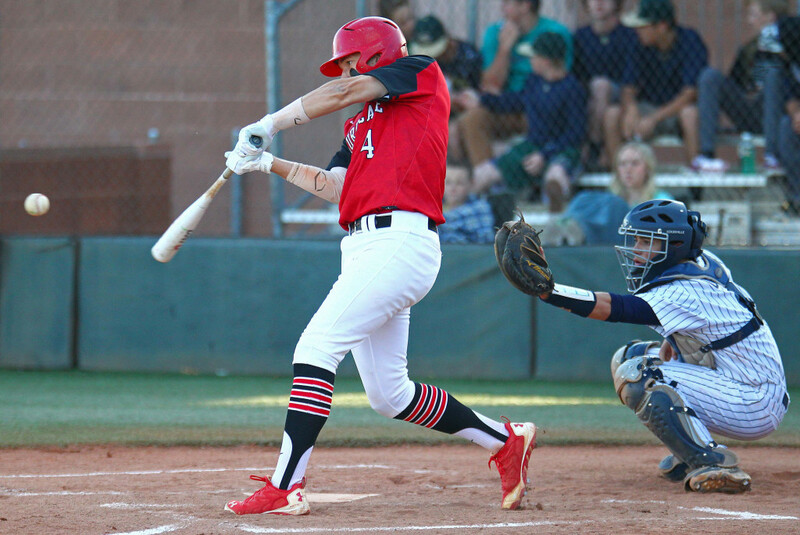 In the bottom of the third, Brock Staheli had one of his three hits with a solid single to left field to bring home Jackson Nowatzke and make it 4-0. Matt Kitchen followed with a hot shot off of the third baseman’s glove that plated Cannon Secrist. Kaleb Gates then singled home Kitchen and scored later in the inning on a wild pitch. 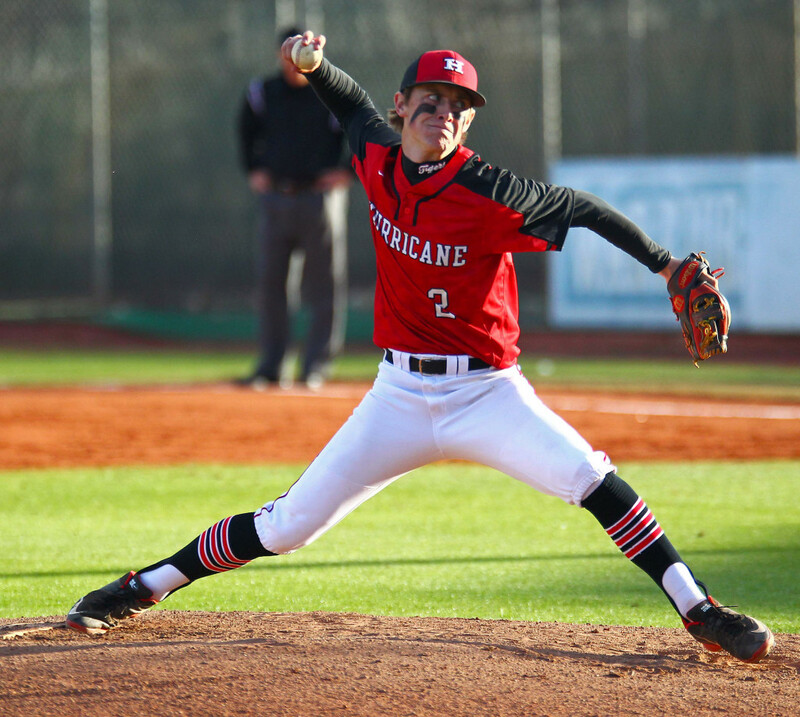 Hurricane broke up the shutout — but not the no hitter — in the fourth when Tobie Swenson hit a sac fly to bring home Williams, who had reached on an error, making it 7-1. It was 8-1 going into the top of the sixth when the Tigers really made things interesting. 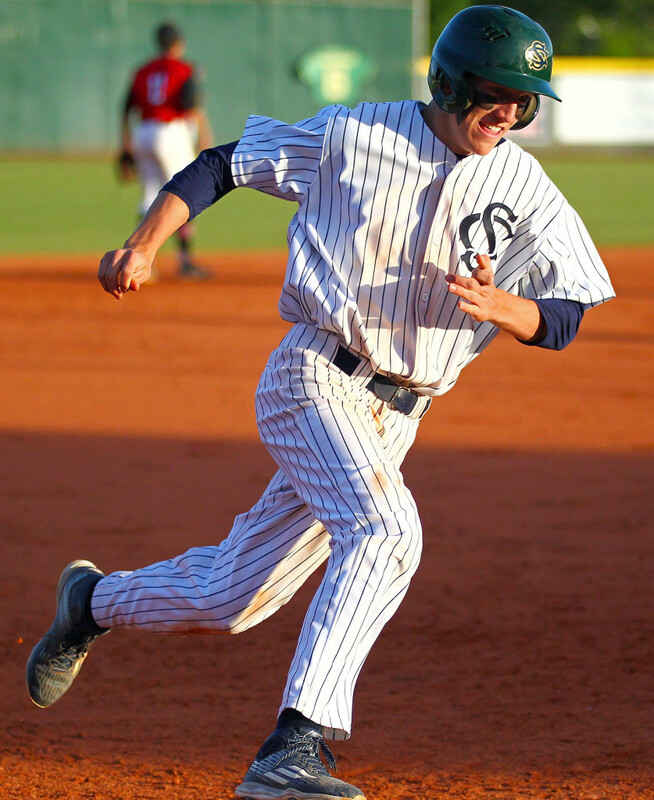 Thomas Christiansen finally broke up the no hitter with a single to center and scored on an RBI by Williams. 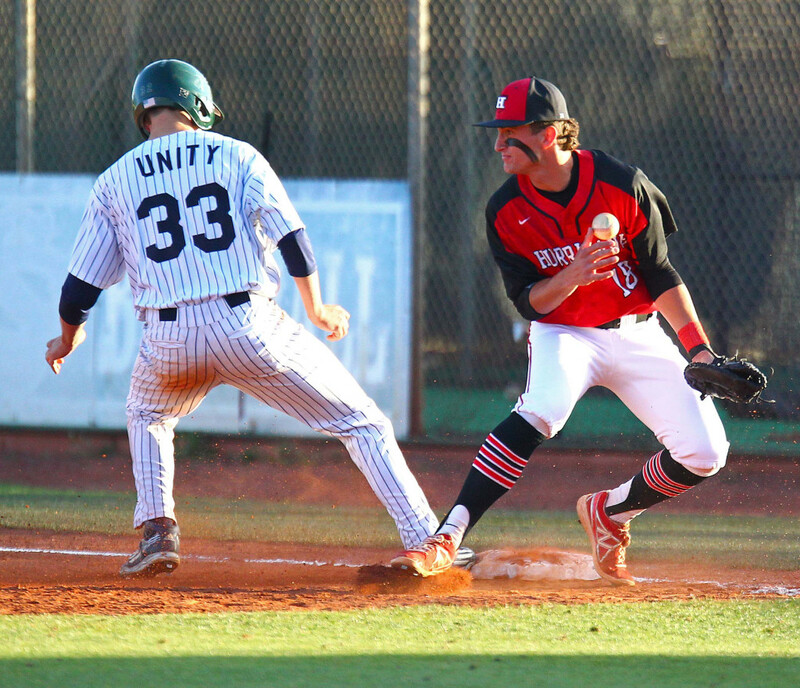 Noah Humphrey and Nick Horsley also had RBIs and it was 8-4 and Humphrey scored on a wild pitch to make it 8-5. Dolce got out of the inning with that three-run lead, but after throwing five innings of no hit ball, he surrendered five hits in the sixth. Nevertheless, the Warrior right-hander went out in the seventh and finished off the victory. The Tigers did get the tying run to the plate with runners on first and second in the seventh before Dolce induced a routine grounder to shortstop Deming, who handled it to retire the side and end the game. The Warriors ended up with 14 hits in the game, including three each for Staheli and Kitchen and two each for Dolce and Deming. 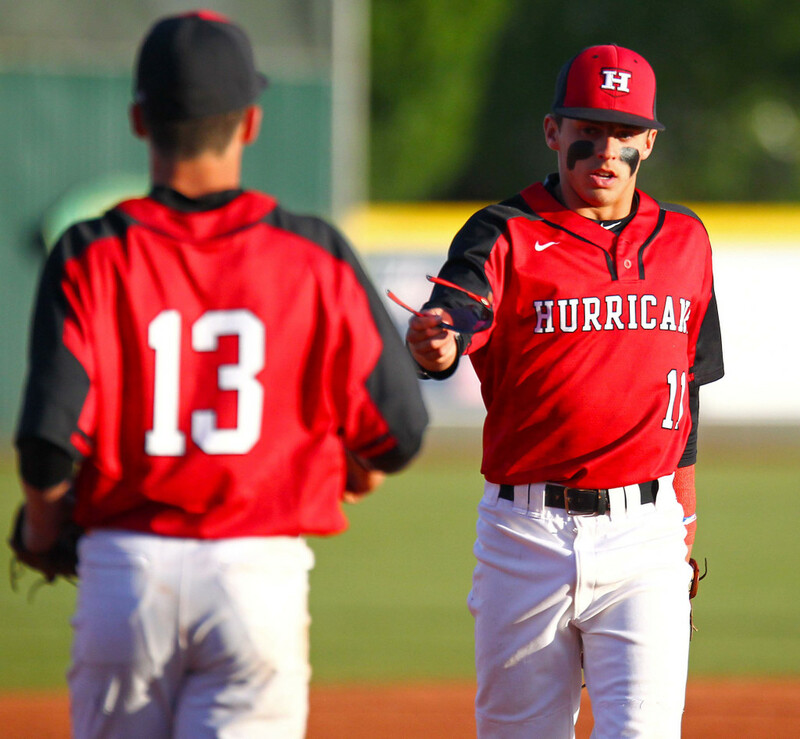 Hurricane got two hits from Logan Campbell, who returned to the lineup after an arm injury. Swenson pitched 3.2 innings and allowed just one run in a quality relief appearance. 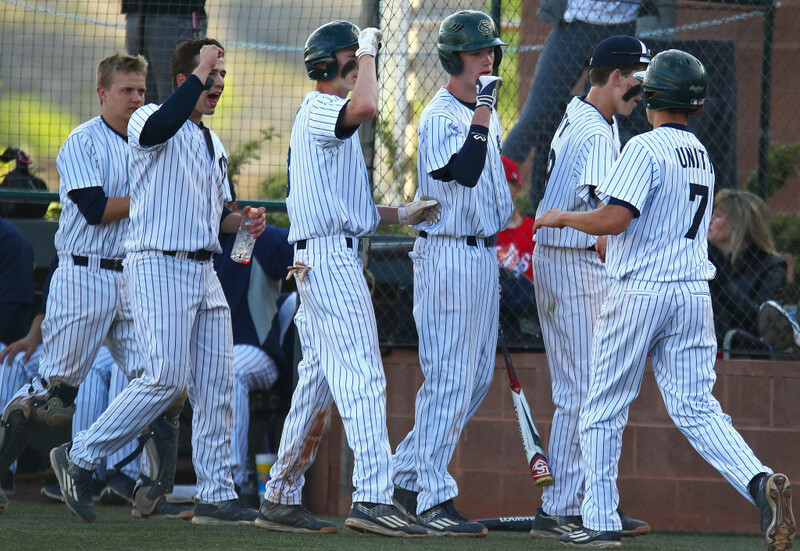 Snow Canyon is now 2-5 in region, one game behind the 3-4 Tigers, with the two teams meeting Friday night in Hurricane. Expected starters are Alec Flemetakis for the Tigers and Deming for the Warriors. Start time is 7 p.m. 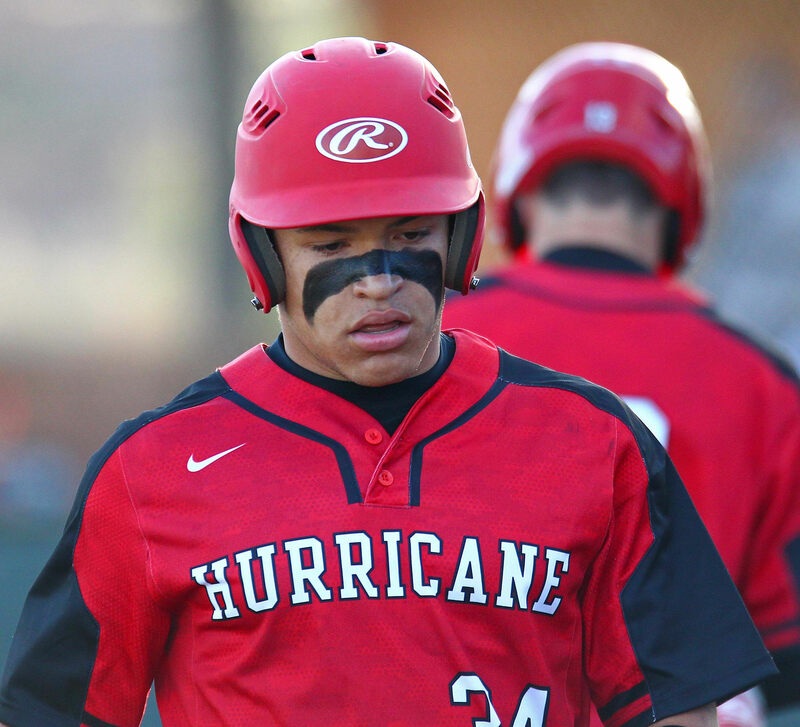 Though the rain had mostly cleared up by Tuesday night, the Thunder and Redmen elected to move the game to Wednesday at 3:30 p.m. due to a soaked field. 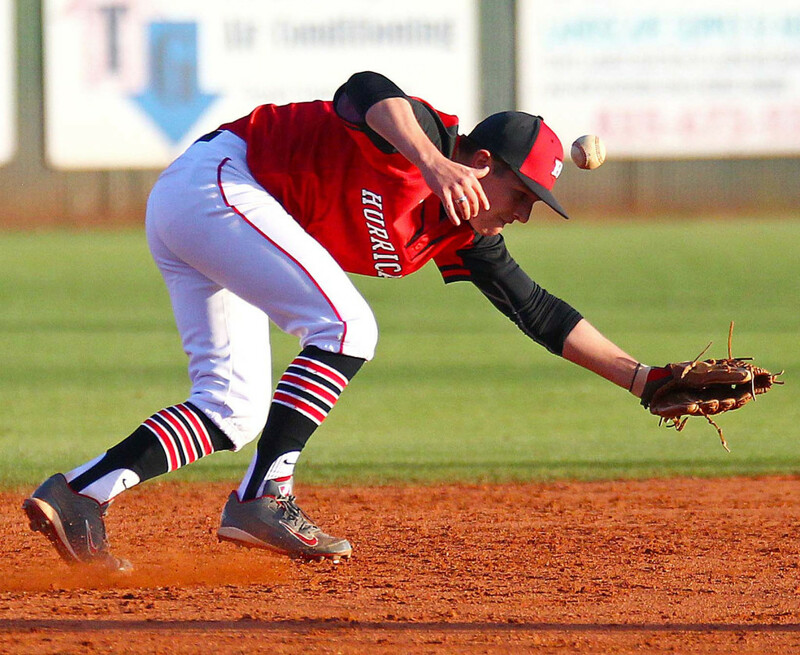 The Falcons continues to romp through Region 12 with a doubleheader sweep over the Wasps Tuesday at Falcon Field. 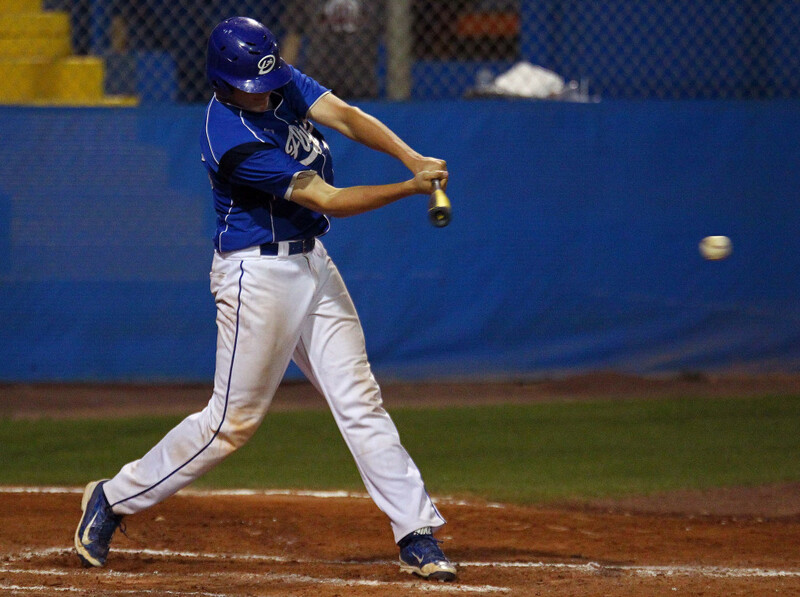 Xavier Stoker homered and Jackson Vasi got the win in the first game, which saw the Falcons rally from a 2-0 deficit. 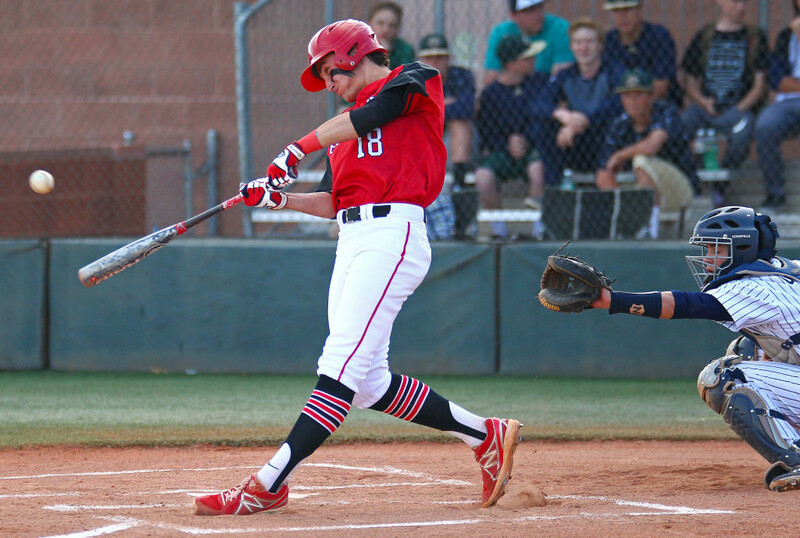 CV scored three runs in the bottom of the fourth and added an insurance run in the fifth. In the second game, Joey Lambeth got the win as the Falcons broke open a 2-1 game with six runs in the top of the sixth. 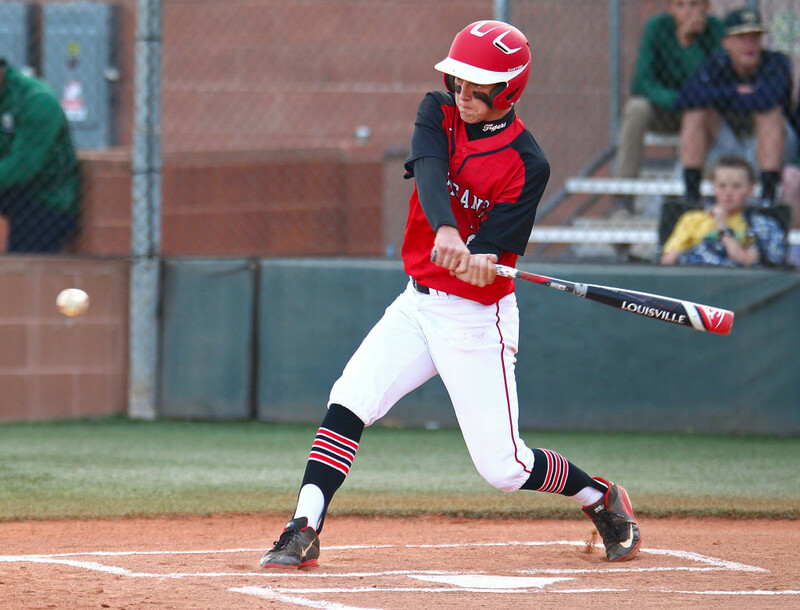 Vasi homered and Cadyn Clark tripled as Canyon View pounded out 12 hits off of Juab starter Tyce Ostler. The Falcons are now 8-0 in region play and have a 2 1/2 game lead over the second-place Wasps with four games remaining. CV is 14-4 overall.